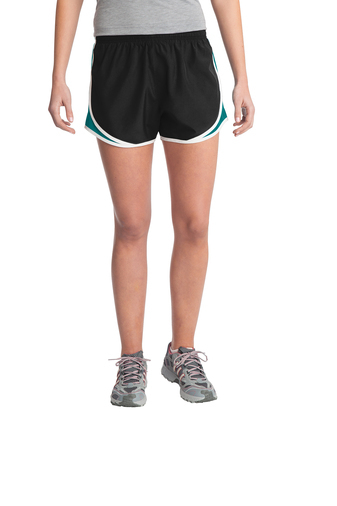 The Cadence Short keeps pace with high-performance moisture control. Tricot side panels provide breathability and add athletic style. © 2019 p31 Fitness. All Rights Reserved.